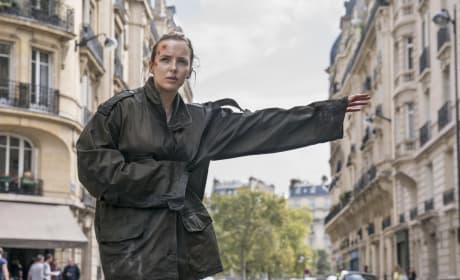 Villanelle cannot believe she was double-crossed when she made a promise not to kill Eve. 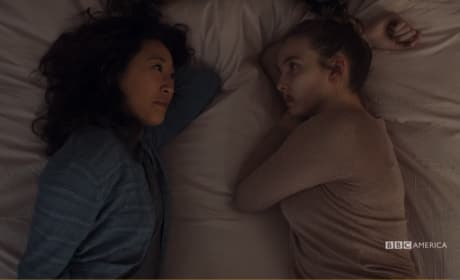 After everything is said, can these two trust each other? 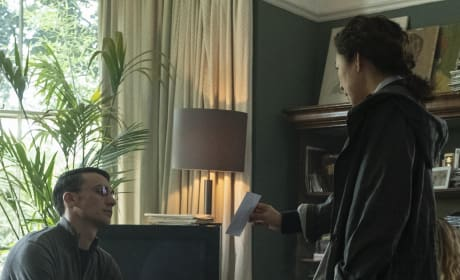 The answer may surprise you. 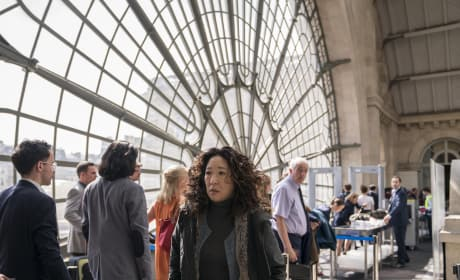 Eve and Villanelle finally meet on equal footing, but how will it all end? 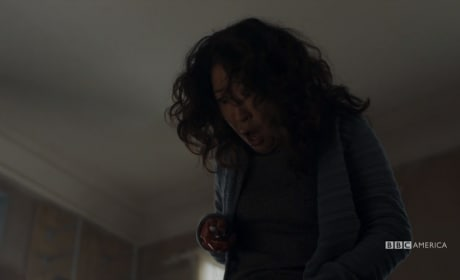 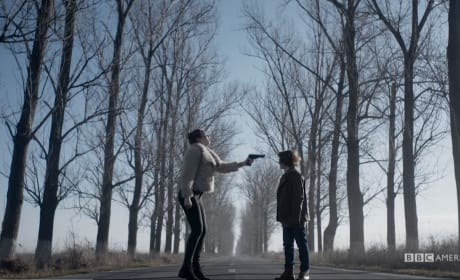 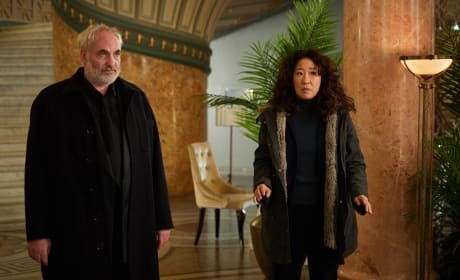 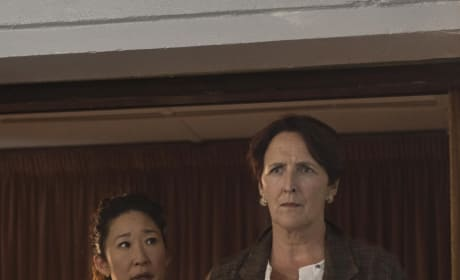 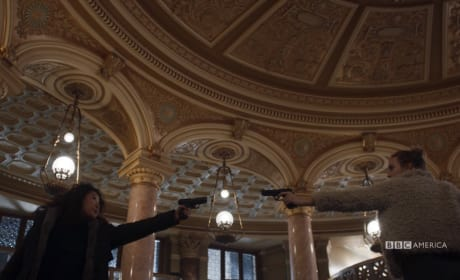 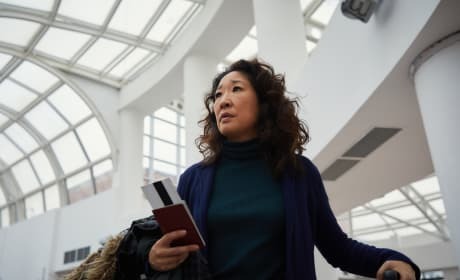 One of the best shouting matches on Killing Eve comes courtesy of Konstantin's daughter. 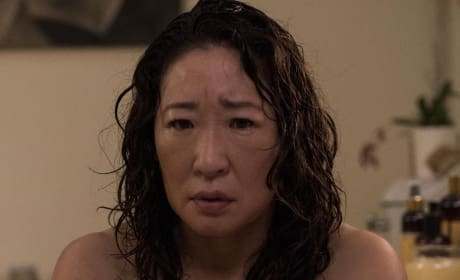 Eve appears to have second thoughts on what she's done, but it may be too late to put the pieces back together.